Through your membership, you make it possible for the values of Broome Leadership Institute, as well as the personal and business connections we all forged, to remain part of our lives for years beyond graduation. 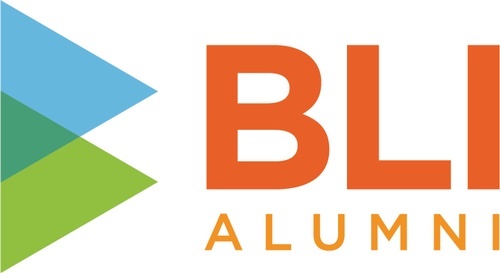 Membership in the BLI Alumni Association makes it easier to remain connected and committed to our local community. And, your yearly dues support community efforts and events that help others and promote leadership in our area. Attend social events, such as our Alumni Mixer, free of charge. Waiver of the Leadership Event fee of $15 for you and a guest. Four to five events are held each year. Complimentary inclusion in the 2019 BLI Alumni Association Directory. Eligibility for consideration for the annual “Member of Distinction” award and BLI Alumni Spotlight. Receive advance notification of Chamber events, news and community involvement opportunities. Opportunity to become involved by joining BLIAA’s Board Committees or the Canstruction® effort. Opportunity to attend Board meetings and current BLI class sessions as a guest.